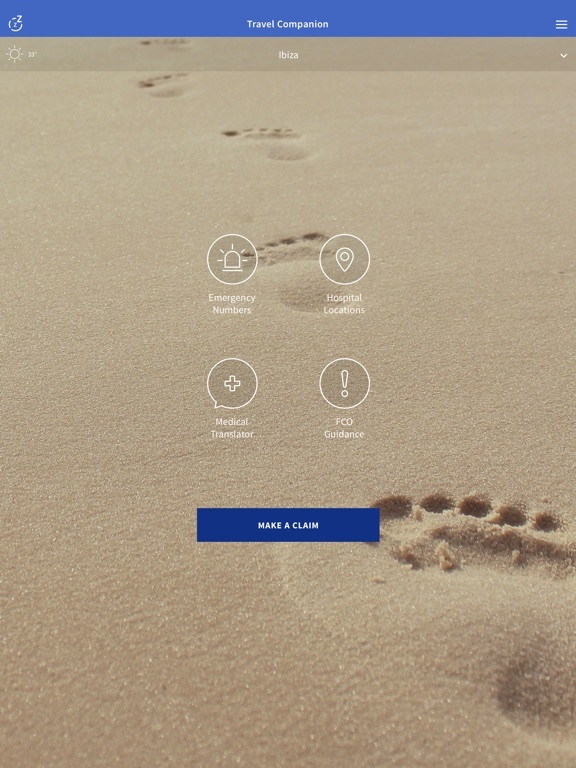 AXA Travel Companion app: insight & download. The perfect companion for your holiday, if you have travel insurance provided through AXA Insurance this app is designed to make any trip you have planned easier. 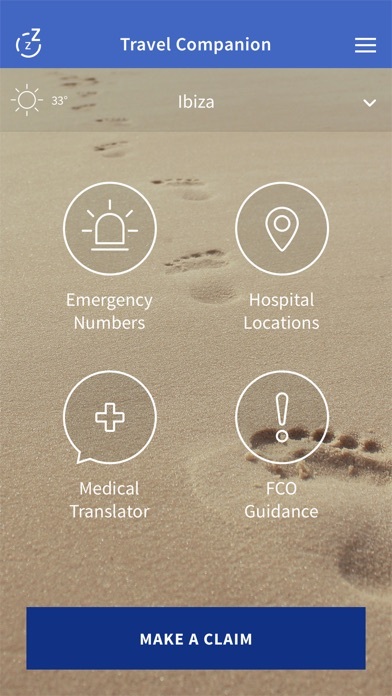 With everything from a medical translator for minor injuries to important contacts including how to get in touch in a medical assistance situation. Hospital Locations – a list based on your location of AXA recommended facilities. FCO Guidance – The latest Foreign and Commonwealth advice based on your location. 4 June 2018 : Free! 25 October 2017 : Free!